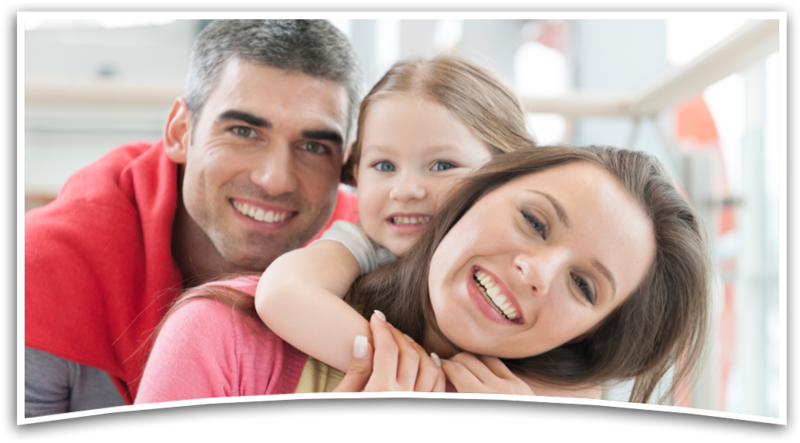 Our team at Advanced Dental Services does not want to make the financial aspect of treatment an obstacle to maintaining your dental health or to achieving your dental goals. We have several payment options available and are happy to discuss them with you in a comfortable, private setting. 5% courtesy discount for treatment payment in full, in advance (cash, check, or credit/debit cards). Monthly payments set-up in our office with our Advanced Monthly Payment Plan. Appointments will be scheduled when the estimated patient payment is received. This includes our 5% courtesy discount. Extended payment programs through CareCredit™ which allow monthly payments for treatment received. If you have an employer-sponsored dental benefit, we want you to receive the full benefit of it. Our office staff can assist you in completing your insurance forms and in verifying the coverage that your particular program provides. We will also accept assignment of your insurance payment (yet another service to you). This means that, when you arrive for treatment, you are responsible for your deductible and for the portion that insurance does not cover. Remember, however, that you are responsible for the account if the insurance company, for any reason, does not honor their commitment to you and to us. All accounts are due and payable at the time services are rendered ― unless prior arrangements have been made with our business team. With regard to families in which parents share custody of a child, the parent bringing the child in for treatment will be responsible for the financial arrangements and for the payment of all fees. It will be up to that parent to provide us with any current insurance information and to obtain reimbursement from any other party. You will receive a monthly statement in order to keep you fully informed. If you have any questions about the information sent to you, please do not hesitate to ask us. We are here to help you in any way we can. We will not accept responsibility for collecting an insurance claim or for negotiating a disputed claim. Insurance reimbursement is a contract between you and your carrier. We are here to assist you in maximizing your insurance benefits. It is not our intention to cause financial hardship for our patients. We will attempt at all times to assist you with any questions or problems that may arise with regard to financial issues. Our business goal is to keep our fees as low as possible while providing the highest quality dental care available. We do this by making strong financial arrangements prior to delivering services. We realize that temporary financial problems may occasionally affect the timely payment of an account. If such a problem should arise, please inform us promptly so that we may help you in any way possible.